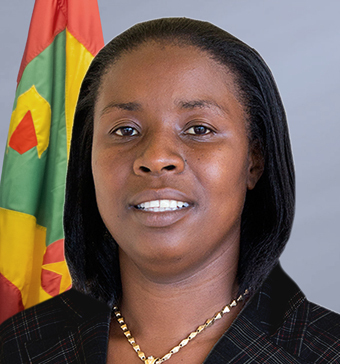 The following is a statement issued by the Minister of Social Development, Housing and Gender Affairs, Hon Delma Thomas. 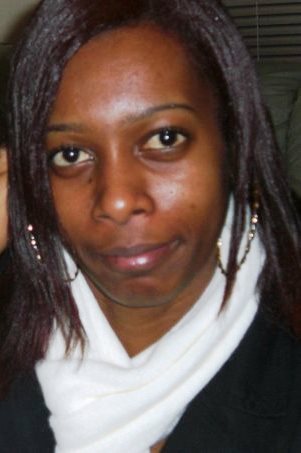 I will like to express my regret and hurt, and extend condolences to the family and friends of Mrs Nexiann Clack, whose body was unearthed from a shallow grave by the police on Friday. Ms Clarke is suspected to have been the victim of domestic abuse and gender violence. We at the ministry take the welfare of every victim of gender violence seriously and are working tirelessly to ensure that an efficient network continues to be in place to help all victims. I want to tell everyone at risk, that there is no need to stay in any abusive or potentially abusive situations, and that our department is equipped more than ever to deal with any reported instances. The network we have put in place deals withal cases on their merit; with sensitivity, effectiveness and assurance. The death of Ms Clack follows closely on the maiming of another woman just over a week ago in Boca. Each case of gender violence is one too many. Each case diminishes the worth of all of us. All at-risks person must feel free to call our 911 system to report any concern. Our field officers have been mandated to react immediately to any report, with our commitment being to work around the clock to ensure the safety of our men, women and children.